Eyebrows are an extremely important feature of the face. It can define your expressions, frames your face, and is a big part your overall appearance, so a great brow is crucial. The skills to microblading matched with a soft ombre effect are what give the brow the perfect gradient and natural hair growth appearance. Clients can opt in for a defined bold appearance with heavier shading, or a feathered ombre for a lighter natural appearance. Soft ombre methods are achieved through either a manual means or mechanically through machine. 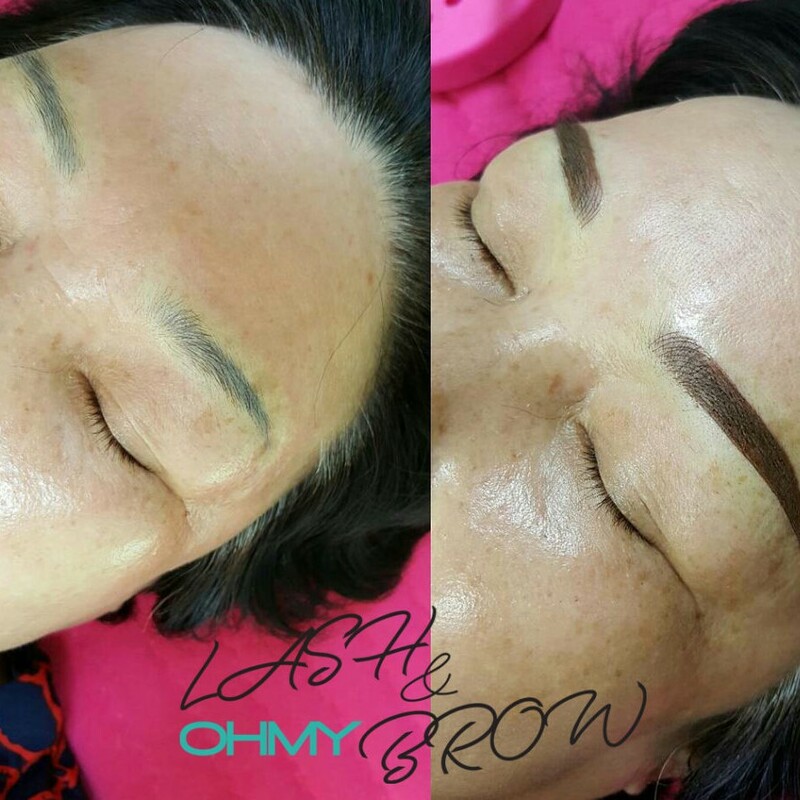 Although microblading and soft ombre are different methods, when paired together with the right techniques and methods learned in our classes, beautiful results are achieved. case, the client will be satisfied greatly. Learn how to effectively use a space to provide a comfortable, efficient and safe setting for your clients. Clients are taught the different uses of an assortment of tools and equipment used to achieve the perfect look. Learn how to use the right needle for the right technique. 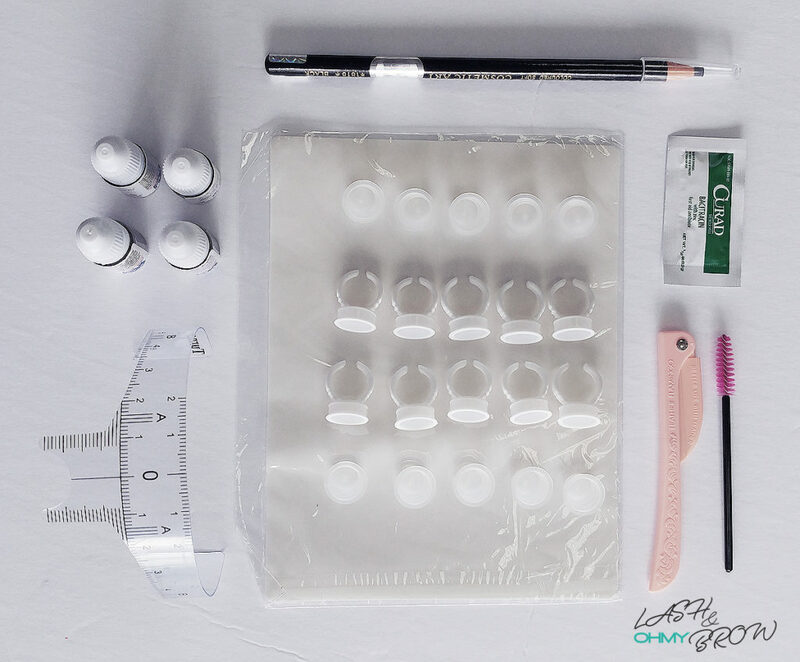 The perfect soft ombre eyebrow kit is the set you need to deliver a natural, soft yet eyebrow. Outline the perfect shape before applying long term makeup but learning multiple styles of outline, pattern, length and depth. Everybody is different, so we ensure our clients are trained with the knowledge on how to identify the different products and methods used to style on each individual. Learn the different styles and shape of eyebrows to suit every type of client. Based on trends, face shape and hairline your clients are guaranteed to leave feeling happy with their microblading services! Customer satisfaction, safety and happiness is extremely important to us. Learn the fundamentals in how to gain clients, hear our requests and ensure their satisfaction with certified OMLB training. MACHINE REQUIRED: Students must have a machine. Please bring your own machine or you can purchase it from us. Power Tattoo Machine – $350+HST | 1 month warranty | 10 pcs needles included. Mighty Digital Machine+MTS – $850+HST | 3 month warranty | 20 pcs needles included.